Rookies App | Everything but the gum. 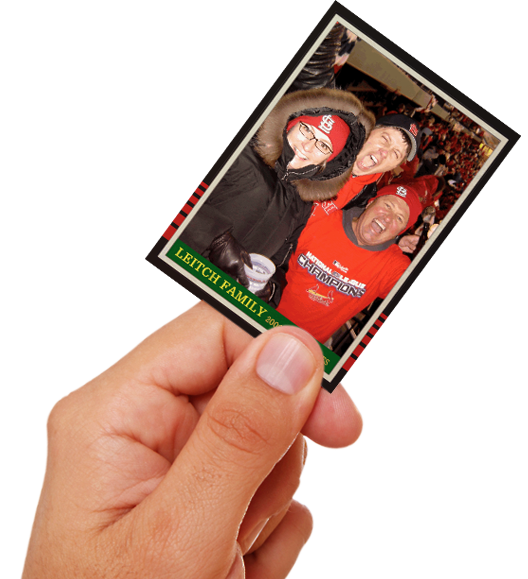 Create fully personalized baseball cards for all of life’s big games. 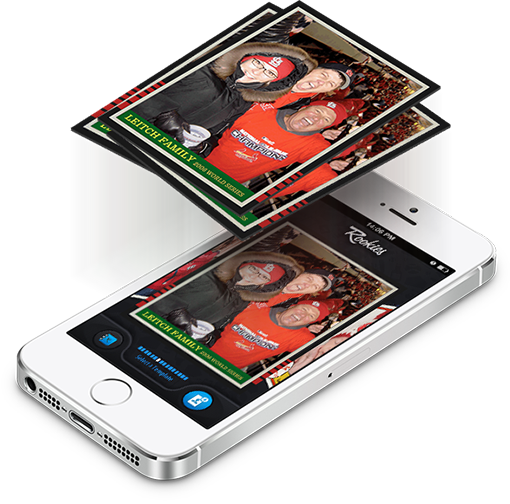 Snap a photo, customize colors and insert text into one of our many retro baseball card templates. Get a wax-sealed pack of your cards printed on premium, two-sided recycled card stock. Distribute your unique creations on all major social platforms or hand a real card to someone special. The elegance of retro baseball cards withstands the test of time. We aimed to create an application that echoed this simplicity. 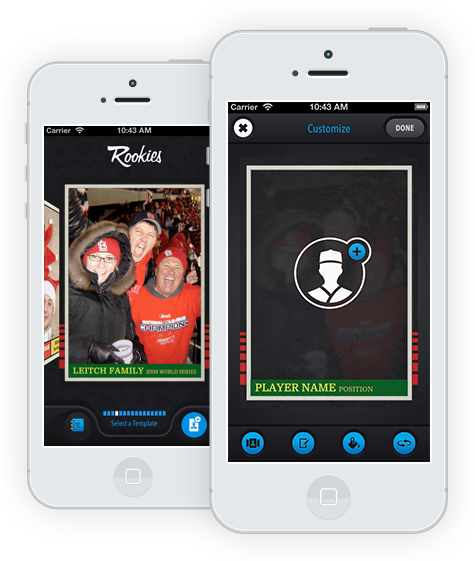 Within minutes, users can edit everything about a baseball card; the photos, the text, and the colors. You’ll want to create one for yourself and honor everyone you know by adding them to your personalized collection. 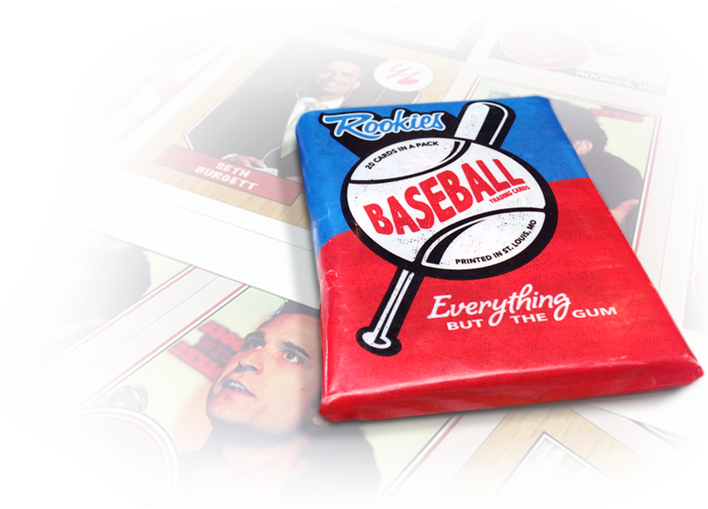 We spare no detail in creating packs of baseball cards that rival the ones you opened as kids. Imagine the connection when you pass a personalized baseball card across the table to a business associate or the thrill when your groomsmen open a pack of cards featuring the entire wedding party. Sure, you’re giving them a tangible gift that is so rare in today’s digital world, but what you’re really delivering is a dose of nostalgia that they’ll never forget. Get started creating your own collection. @onemillioncubs @mj_dub80 We’d love to help, @mj_dub80. Give us a holler. © 2015 Rookies LLC. All Rights Reserved.